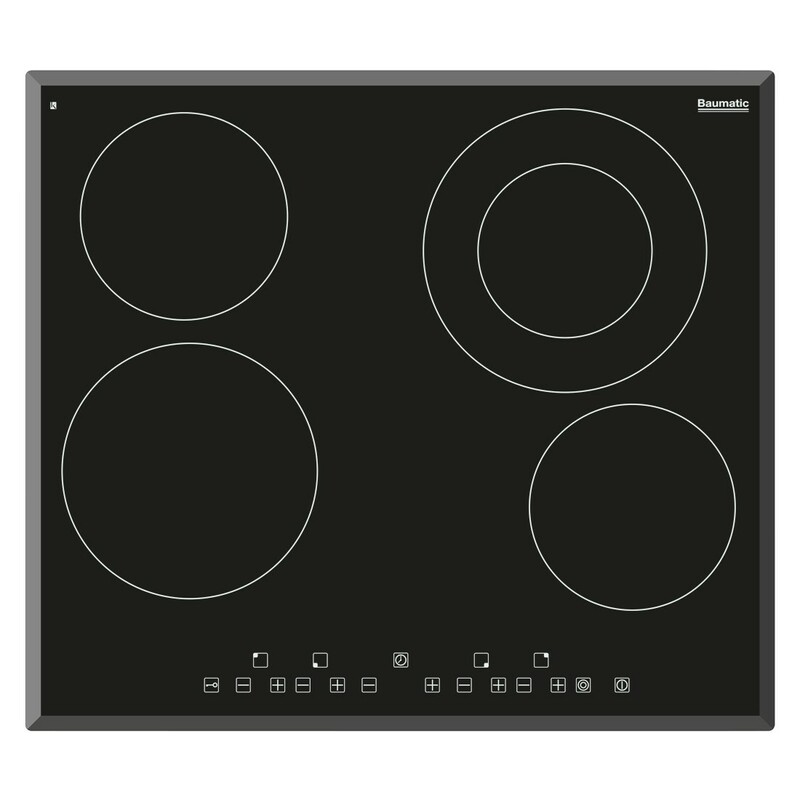 This 60cm ceramic cooktop has four cooking zones including a dual zone enabling cooking with larger pots or more power. The frameless ceramic glass features a bevelled edge for a stylish, streamlined and modern look. Featuring multi-level power settings per zone, electronic 99 minute timer and touch control operation this cooktop gives you ultimate cooking control. The auto safety shut off, child lock and residual heat indicator provide extra peace of mind.